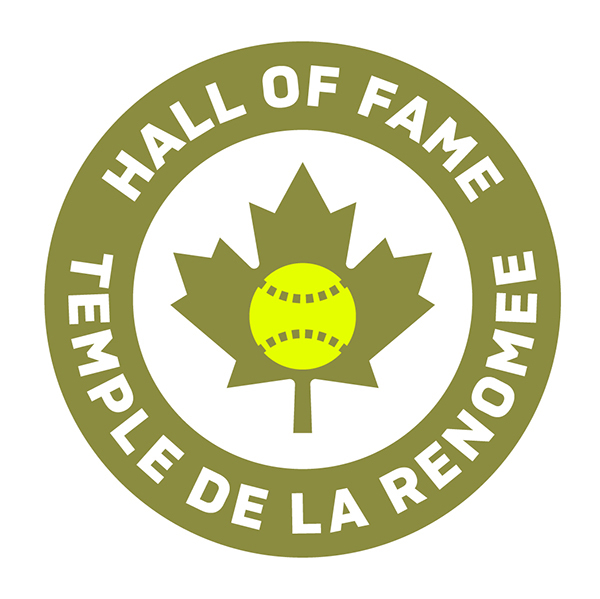 The Softball Canada Hall of Fame exists to honour those individuals and teams who have served and represented fast pitch, orthodox and slo-pitch softball. Prolonged and meritorious performances while a member of Softball Canada at the national and international level will be recognized. Every year, Softball Canada inducts up to five (5) inductees from the region hosting the Annual General Meeting at the Hall of Fame and Awards Banquet. Nominations are considered by a Selection Committee, who rank the most deserving candidates based on their accomplishments and contributions to the sport of softball. 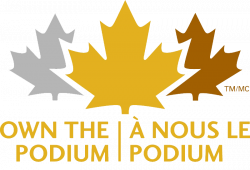 Although there is no physical Hall of Fame, all inductees are listed on a plaque and on the website, and are recognized at all Softball Canada functions in which they participate or attend. Note: To fill out a nomination form, right click on the appropriate form and click on "Save As" to save it to your computer, then open the file from your computer to fill out the form. If you open the file directly through the links above and enter your information, you will lose the content once you save it. a) The Hall of Fame Committee accepts nominations by April 1, study the nominations based on the established criteria, and make a decision as to the acceptance or non-acceptance of each nomination to the Hall of Fame. b) The selections must be approved by the Board of Directors of Softball Canada. a) Nominations may originate from a Provincial/Territorial Association Member, from the Board of Softball Canada, or from a team, club, or other softball organization. Where the nomination is from a team, club or other softball organization, the nomination must have the support of the provincial/territorial softball governing body where the nominee was involved. b) Written nominations must be accompanied by documents covering in as great detail as possible, the athletic accomplishments or the service record or both, of the person(s) nominated (e.g. newspaper clippings). The claimed accomplishments or service record shall be supported by documentary evidence where there is any possibility of doubt. c) Nominations must be accompanied by one or more photographs of the nominee(s). In the case of an athlete, it should be if possible, an action picture from the athlete’s competing days. In the case of a sportsman/woman, it shall be a suitable pose from their active service days. d) Nominations must be in the hands of the Committee by April 1 for consideration that year. e) Successful nominees for the Hall of Fame will be inducted at the Annual General Meeting of Softball Canada. All applicants approved by the Committee shall be forwarded for final approval to the Board of Directors of Softball Canada with a recommendation for enrollment in the Hall of Fame. To be eligible for nomination the individual must have been a Canadian citizen or permanent resident during the period for which outstanding performance/service is claimed. Except in extraordinary circumstances, and with the exception of the Sports Builders category, individuals must be retired from active competition at the national and international level. ii. Have been a significant contributor at recognized major international competitions (ex. Border Battle, World Championships, Pan American Games and/or Olympic Games) over a period of at least five (5) years. ii. 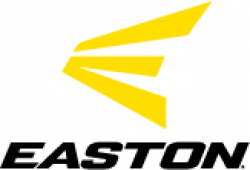 Have coached with distinction at recognized major international competitions (ex. Border Battle, World Championships, Pan American Games and/or Olympic Games) over a period of at least five (5) years. iii. Have if possible made notable contributions to the development of coaching in Canada. iii. Have made a notable contribution to the development of umpiring in Canada. iii. Have performed the above services in an exemplary manner. ii. A club team that has won at least three (3) Canadian Championships within a five year period. When reviewing this accomplishment the committee must be comfortable that a substantial core of players have remained with the team throughout the period. 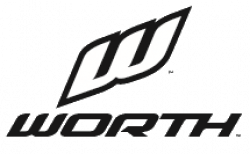 NOTE: The Selection Committee will not consider club teams with players who are still actively competing at the national and/or international level. i. 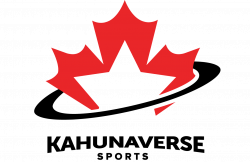 An individual or a team that has compiled outstanding accomplishments or made significant contributions to softball in Canada at the national or international level prior to Softball Canada’s foundation in 1965. The annual limit shall be set at a maximum of five (5) selections, not including the Pioneers category. Up to five (5) entrants to the Softball Canada Hall of Fame may be named each year. Except in special circumstances, nominations will only be considered for inductees from the region hosting the Annual Meeting that year. Pioneers may be inducted any time at Softball Canada’s discretion.